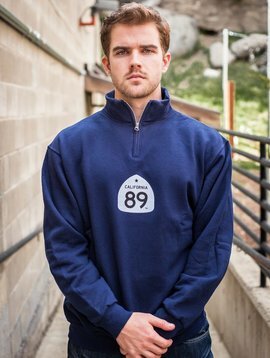 A go-anywhere, do-anything sweatshirt for a go-anywhere, do-anything land. 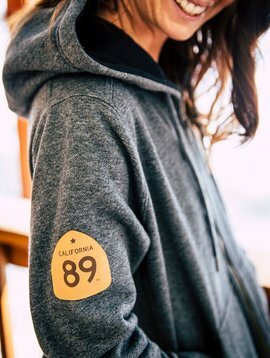 Super soft, double-needle stitched CA89 unisex hoodie has a pouch pocket. 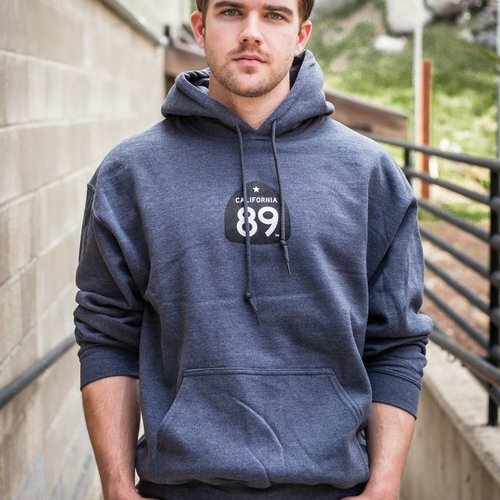 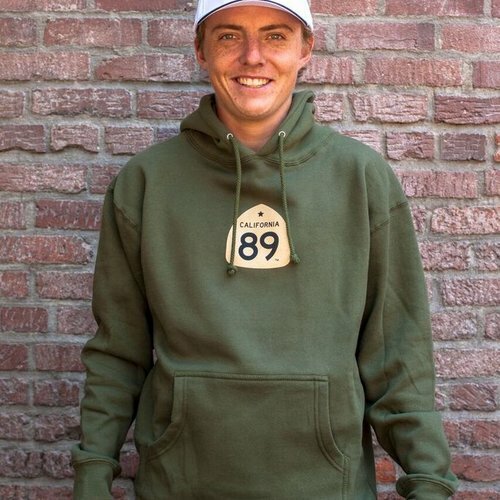 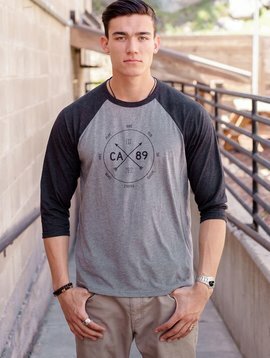 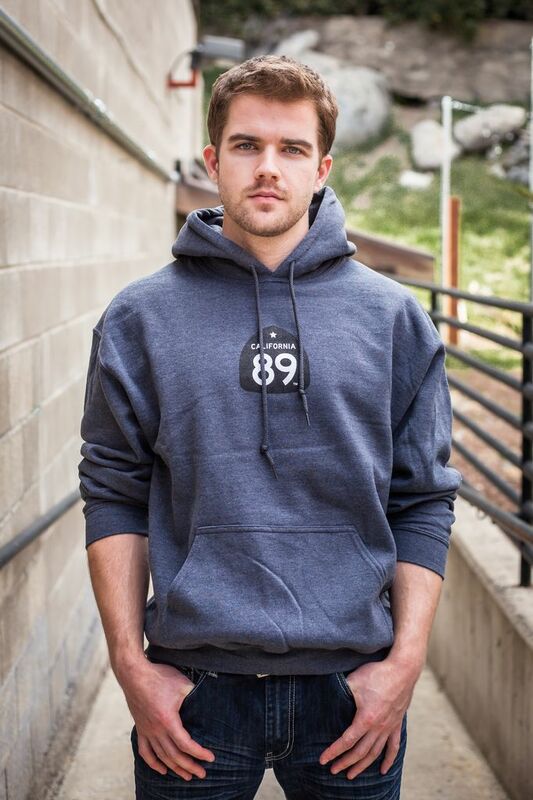 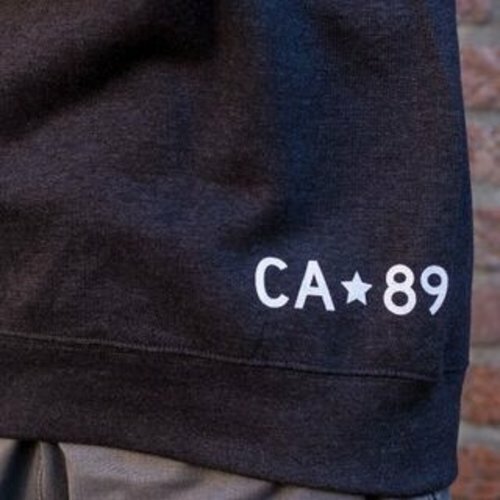 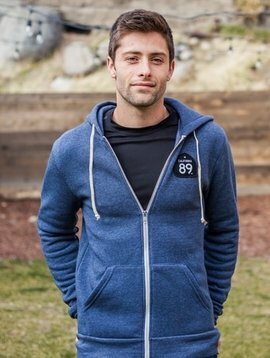 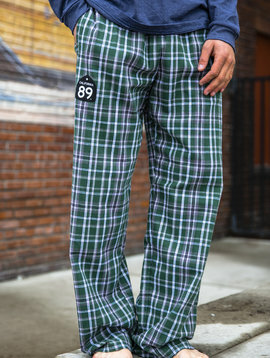 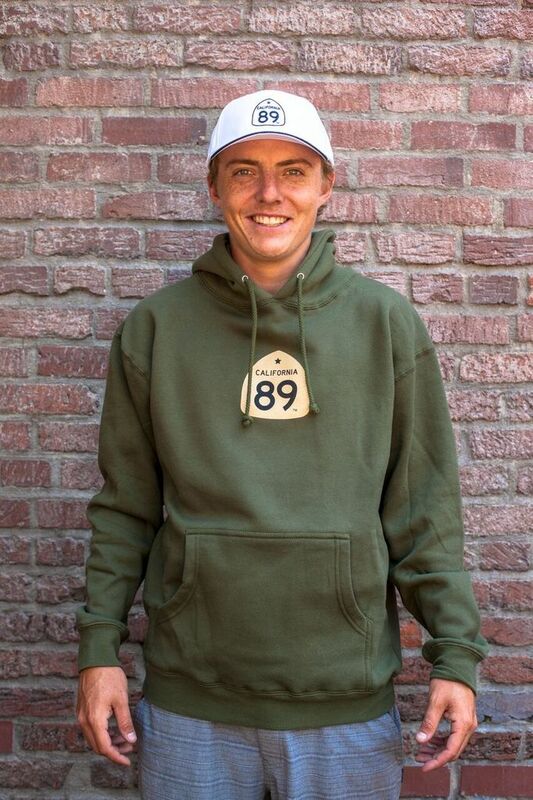 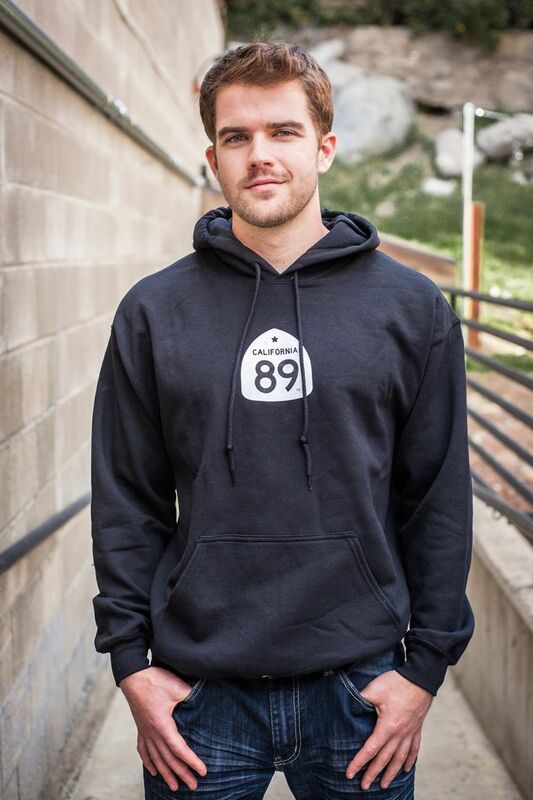 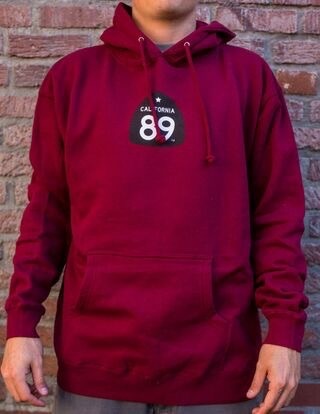 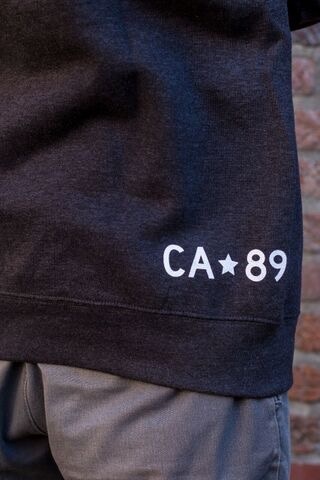 Our most popular California 89 sweatshirt. 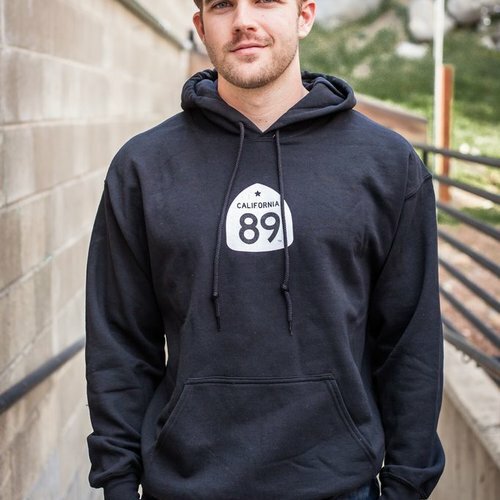 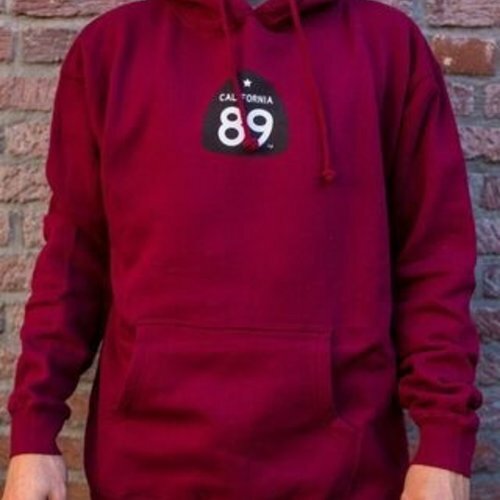 Classic styling, super soft, fleece lined hood.